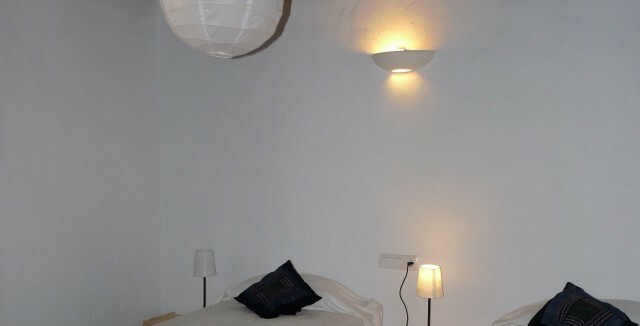 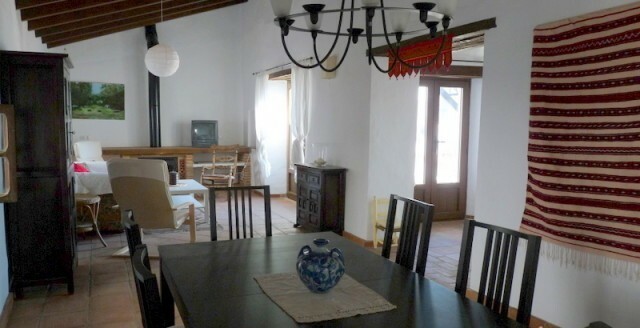 Spacious and bright family house with 3 double bedrooms, 2 bathrooms, in the centre of Frontera de la Frontera. 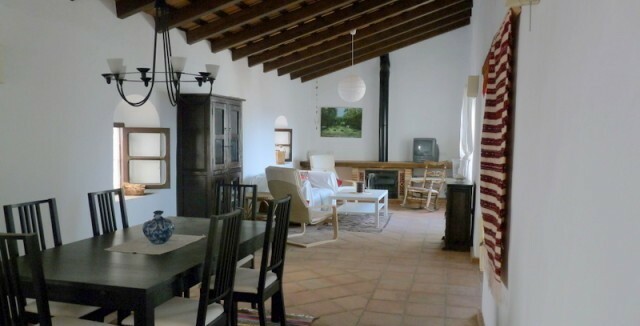 Recently finished to a high standard in traditional style, on two floors, very large lounge with wood burning stove, office area, double glazing, separate kitchen leading to lounge/dining room. 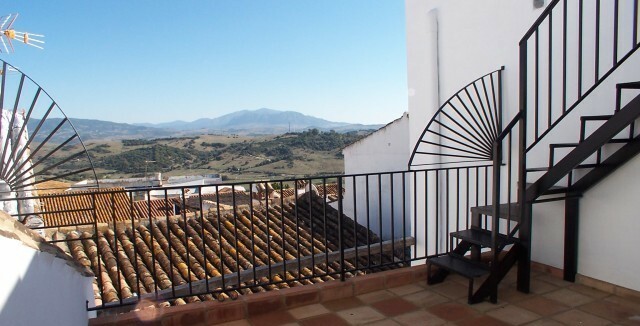 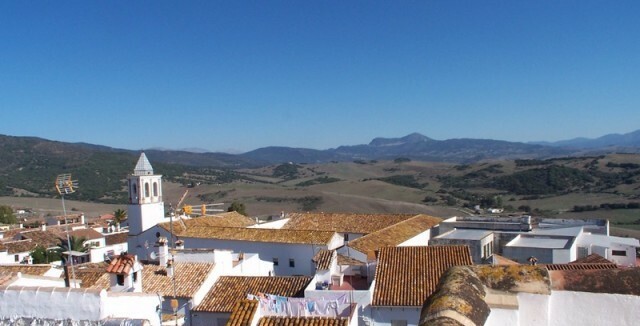 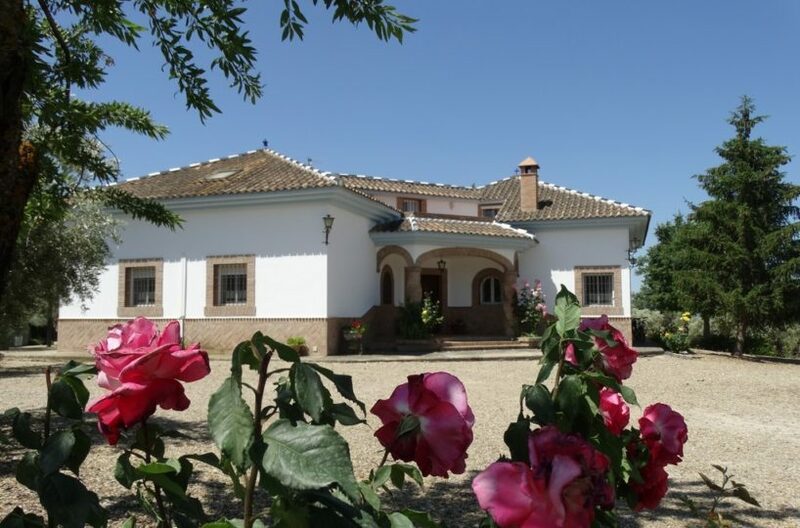 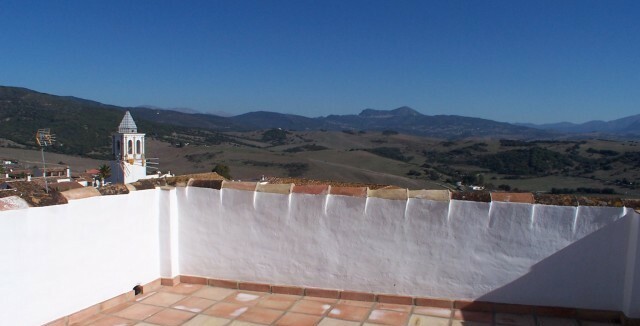 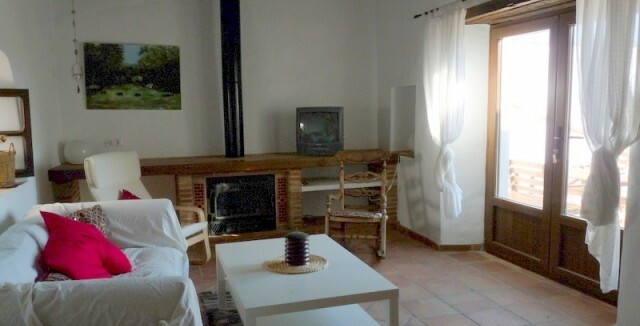 Ample terrace and roof terrace with amazing views of roof tops and fields around Jimena. 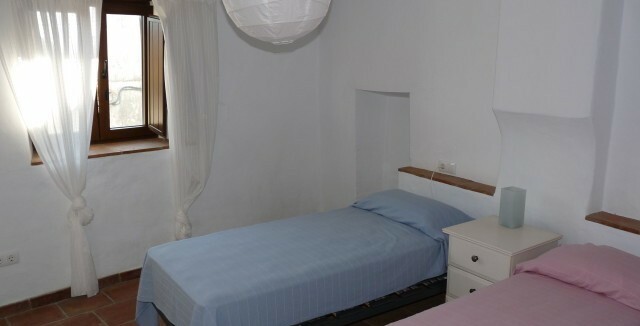 Very quiet area, on two pedestrian streets. 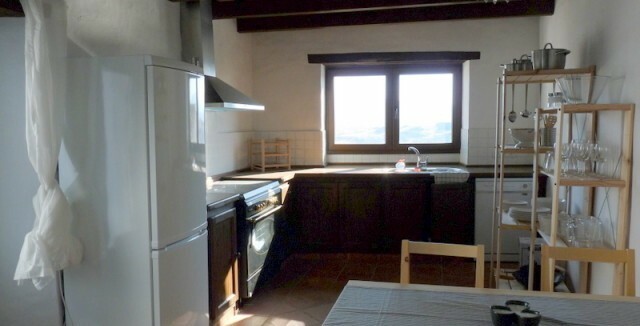 Fully furnished with new appliances.